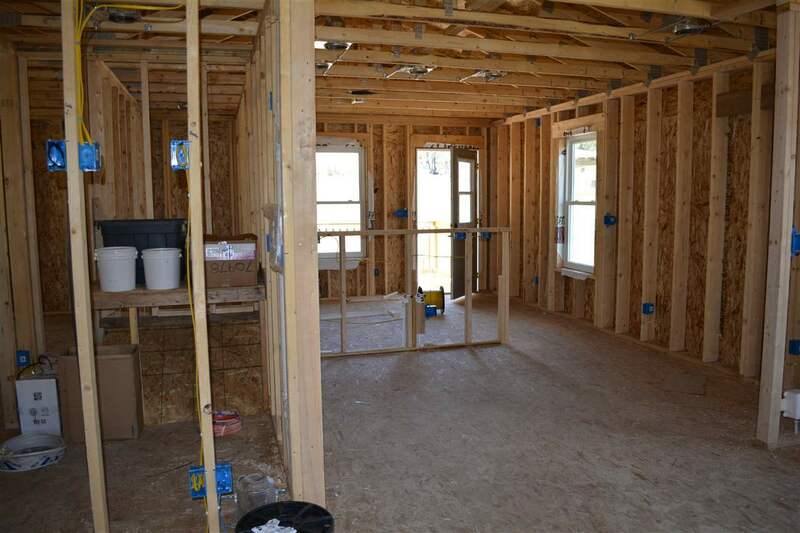 Home Builders Special! This home will be finished in the colors & finish you want. 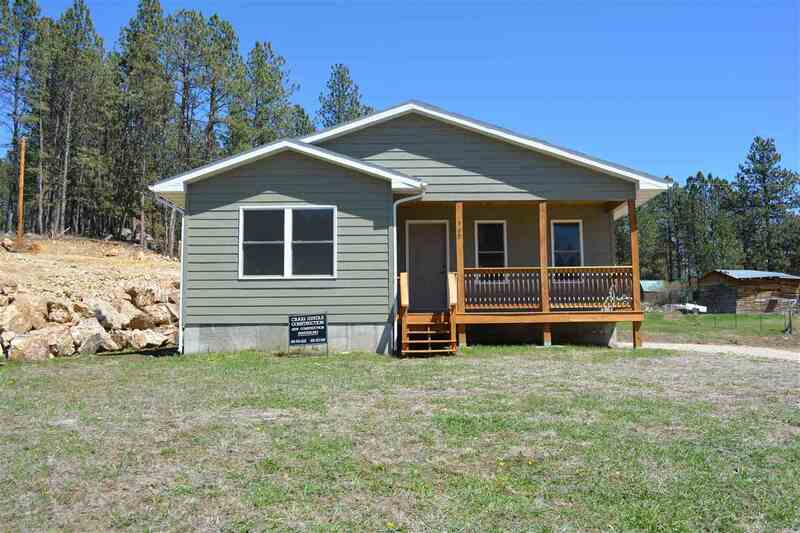 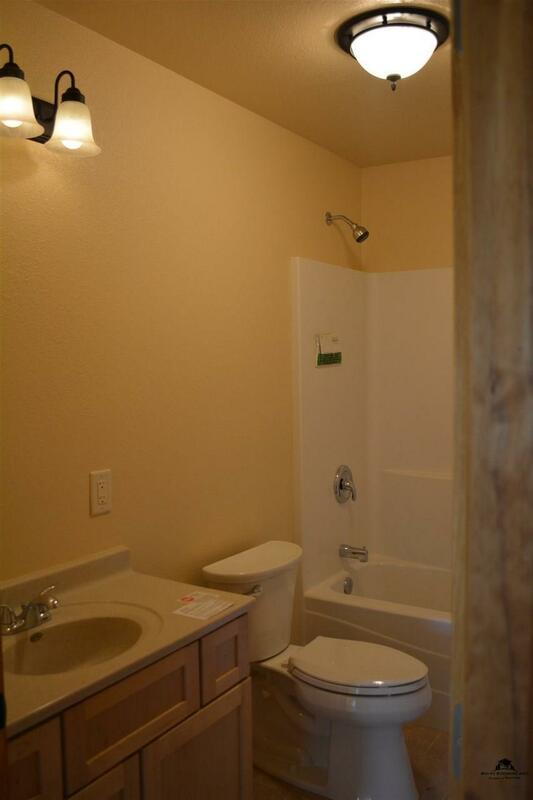 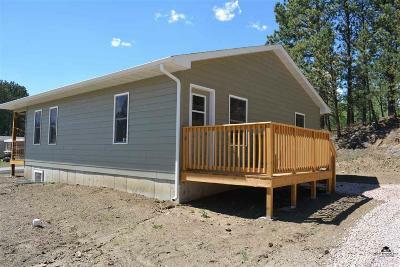 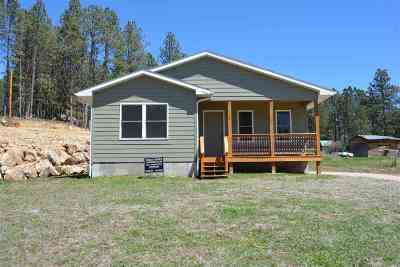 2 Bedroom, 1 Bath on main level with an open floor plan that comes completely finished at this price. 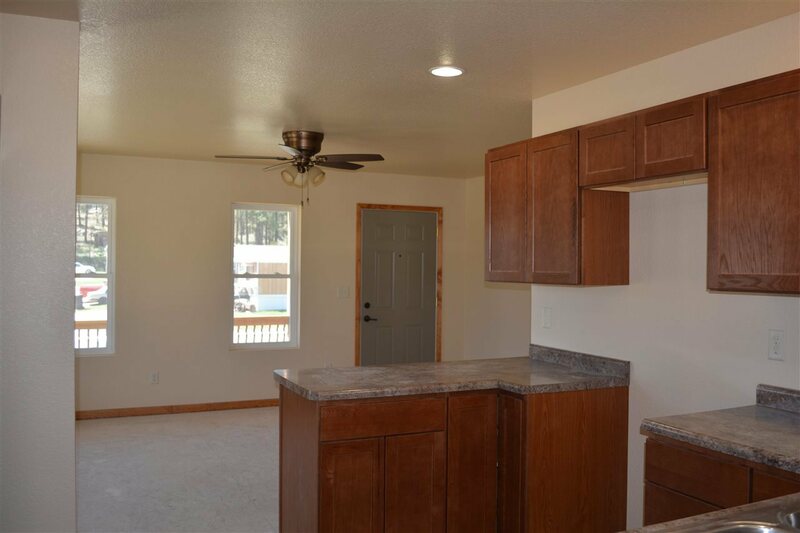 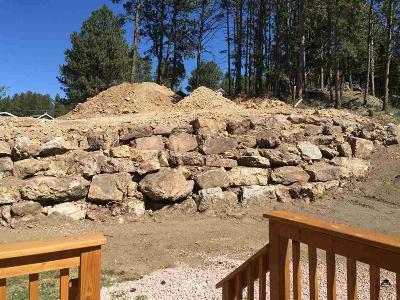 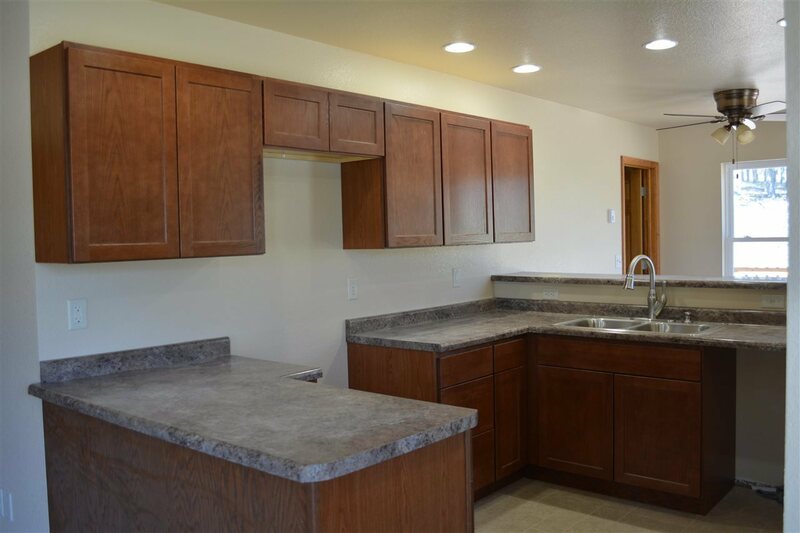 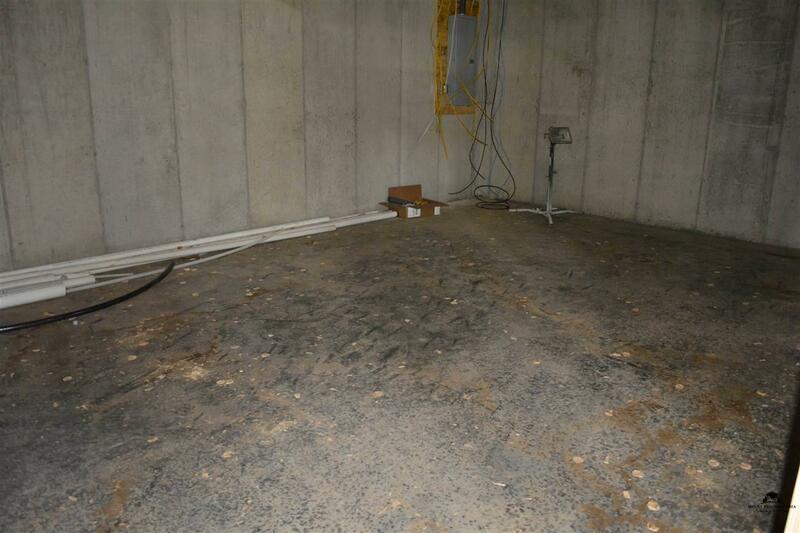 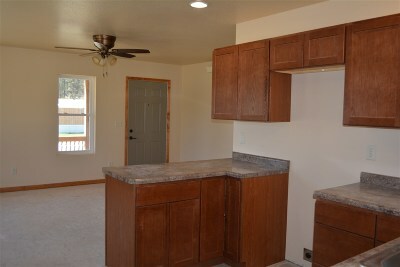 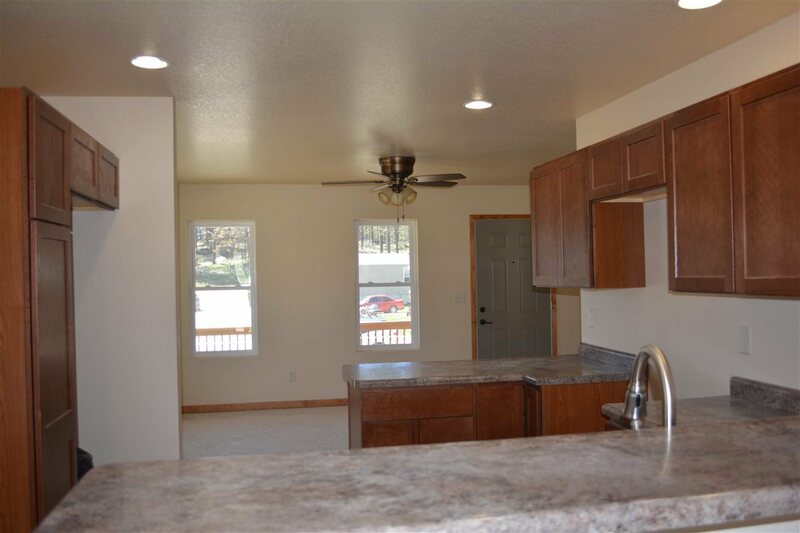 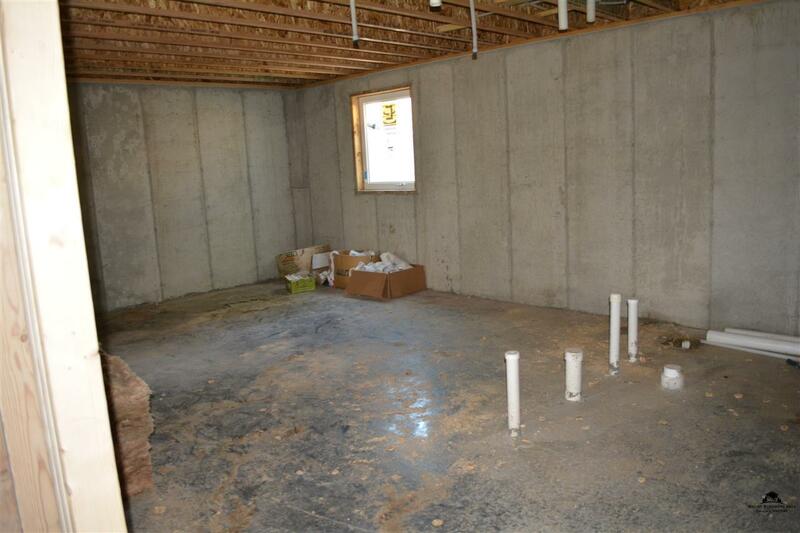 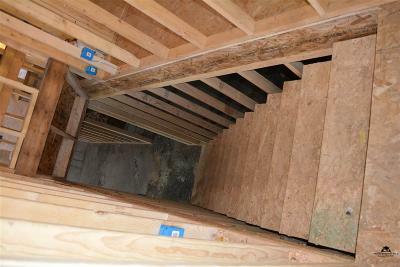 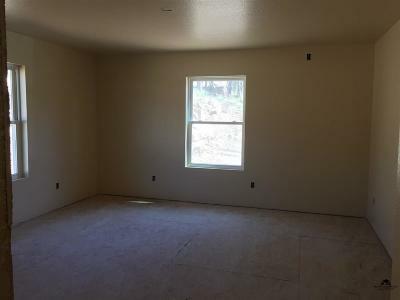 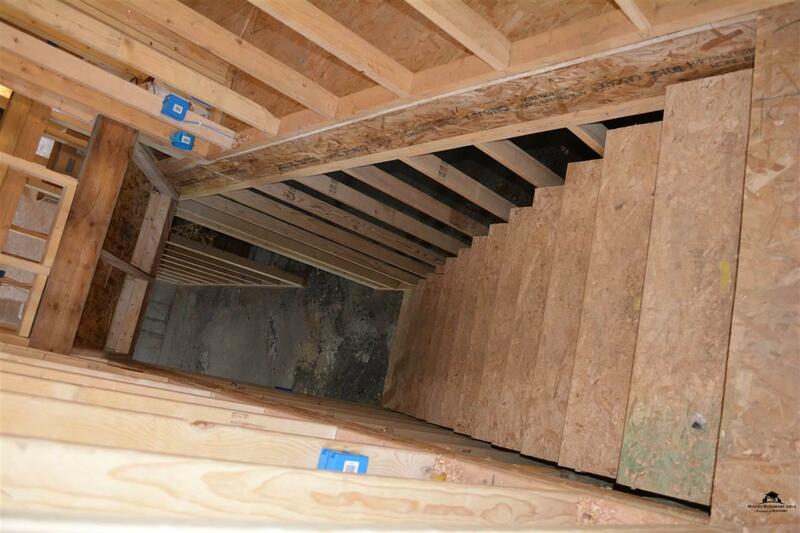 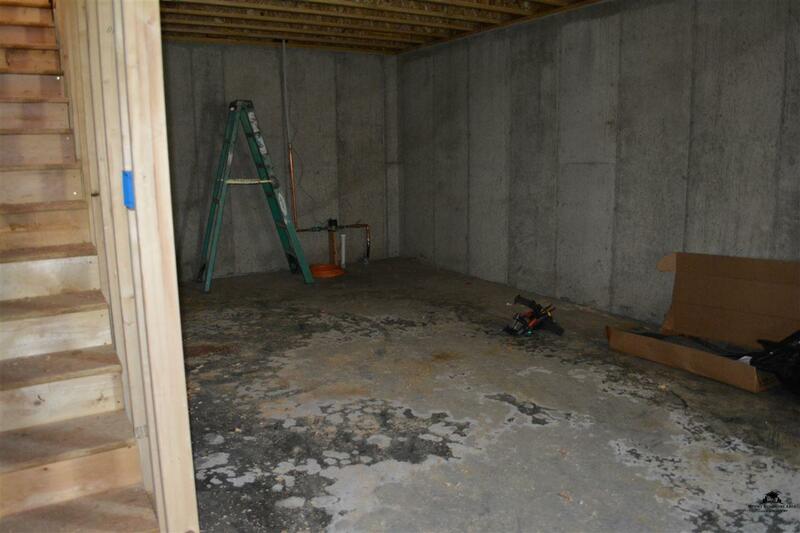 Home comes with an unfinished basement with 2 egress windows and bathroom rough in. Brand new home for an amazing price. See it today!